According to his will, Bartle’s gift is to be used at the discretion of the Dean of the College of Pharmacy and Nutrition. The gift will be reserved for future pharmacy practice and research activities in the college. Bartle was born in Odessa, Ukraine1, and lived in Germany before settling in Odessa, Saskatchewan in 1950. 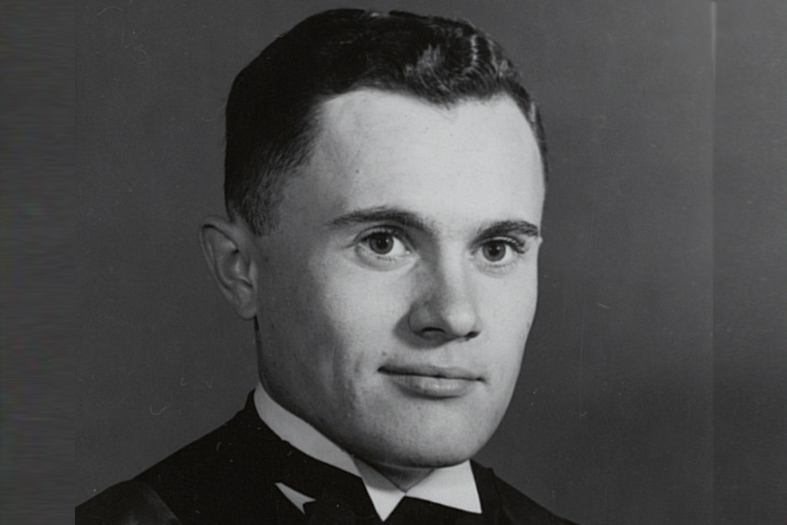 He earned his Bachelor of Science in Pharmacy in 1963 from the University of Saskatchewan. He owned Bartle’s Drugs before moving to Kelowna in 1976 where he worked as a staff pharmacist in the community. Bartle passed away after a battle with Parkinson’s on May 16, 2016, in Kelowna, British Columbia. He is survived by his cousin Pauline Boehm and her family of Regina, cousin Hilda Vogel and her family of Regina, cousin-in-law Martha Marbach and her family, as well as cousins in Germany. Victor Bartle's full obituary can be read here. 1. Note: A previous version of this article stated that Odessa was in Russia. While Odessa was located in the USSR in 1941 when Bartle was born, today the city is in Ukraine.